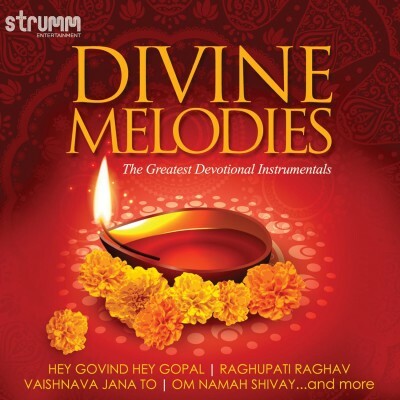 Soothing instrumentals of the most popular devotional songs. While there are many albums in this genre, this collection stands out on account of the quality and contemporary sound in the instrumentals. The songs have been performed on instruments like Sitar, Flute, Veena, Guitar, Sarod and Violin by some of the best musicians in the industry.